Wheelers for the Wounded reaches out to area veterans to offer thanks, support and excitement. Kevin Carey and Dan Hiney, members of Wheelers for the Wounded, spoke to the club about their program bringing veterans on a four-wheeling adventure on the Rubicon Trail. One success story was that of a wheelchair-bound veteran who came along for a ride and was so taken by the experience that he is building a custom 4x4 so he can drive the event this year. Another veteran suffering from PTSD was convinced to ride along and it "completely changed his life." The group offered any club member a 4x4 adventure some weekend. 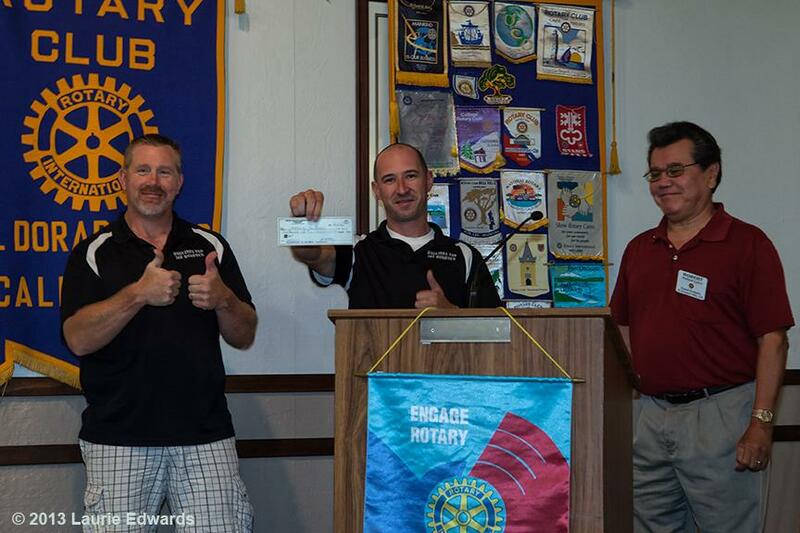 The club donated $500 toward the group's efforts.